The region of Abruzzo is situated in the centre of Italy and is one of Italy’s most beautiful and unspoilt regions. 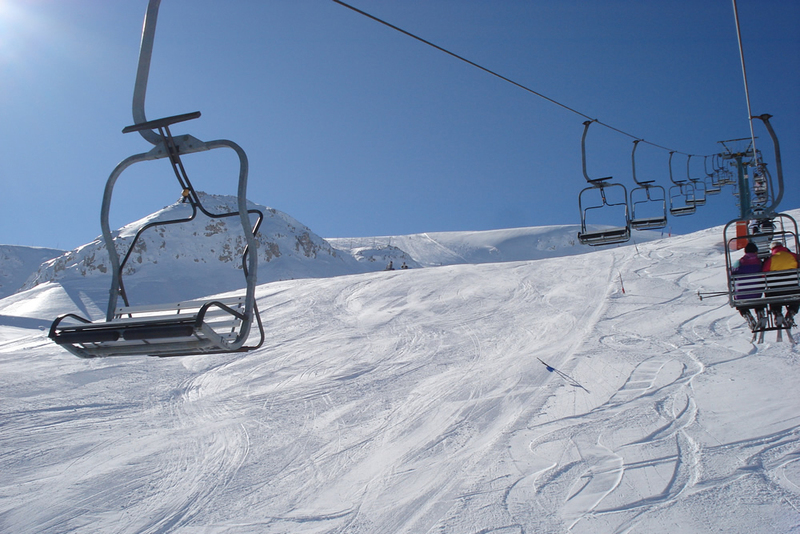 There are several National and Regional Parks within its boundaries including 16 separate ski areas in the Abruzzo Apennines. Many of these are quite small and wouldn’t be considered to be ‘destination’ resorts. 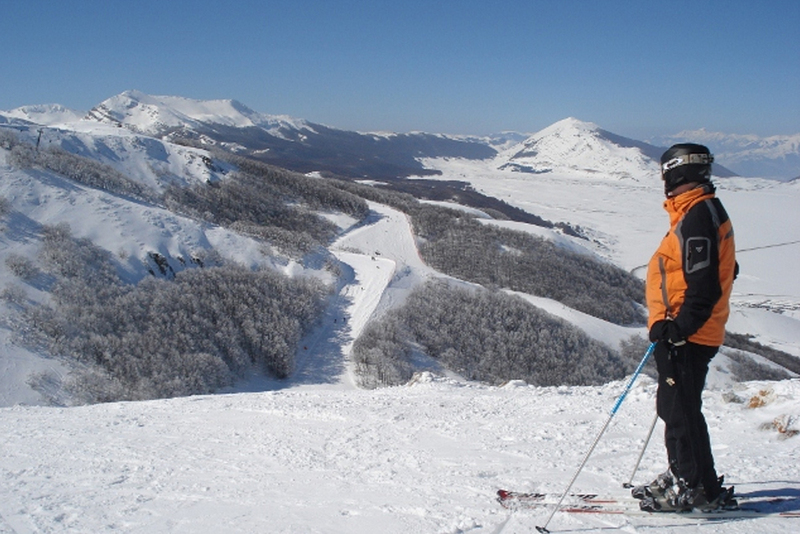 Of all of the ski areas in Abruzzo, there are three that stand out being worthy of a visit from the UK and they are Roccaraso, Ovindoli and Campo Felice. 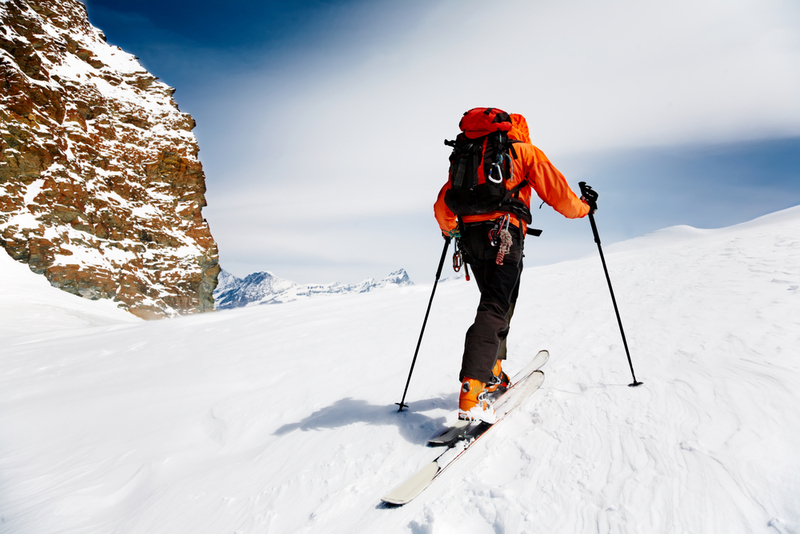 For many years Italians from the centre and south of Italy have skied these areas, and as a result visiting British skiers are assured of an authentic Italian ski experience. Given the proximity of the resorts to major airports including Rome, Naples and Pescara, flights from the UK are rarely a problem. Browse our collated gallery including different the many different regions that make up Abruzzo. These include Roccaraso, Pescocostanzo, Ovindoli, Campo Felice, Rocca Di Mezzo and Castel di Sangro. See what the press are saying about Abruzzo with articles from The Guardian, AOL, The Independent and the Hackney Gazette.